SuperHost Foundations of Service Quality is a comprehensive, practical introduction to the principles of providing a quality service experience. This one-day course is ideal for people who are either entering the workforce for the first time or after a significant break, or are fairly new at working in a front-line, customer-facing role. 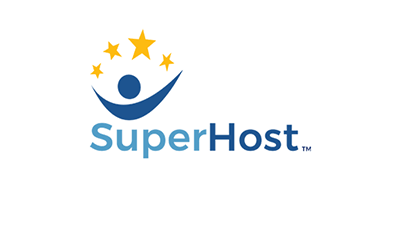 For more information about Foundations of Service Quality, please visit our SuperHost page. Course fee is $125.00 + GST per person. Registration can be completed online, or by calling the ProSafe First Aid office at 604-585-7233. Students require laptops, tablets, or smart phones with wifi or data connectivity to the internet.